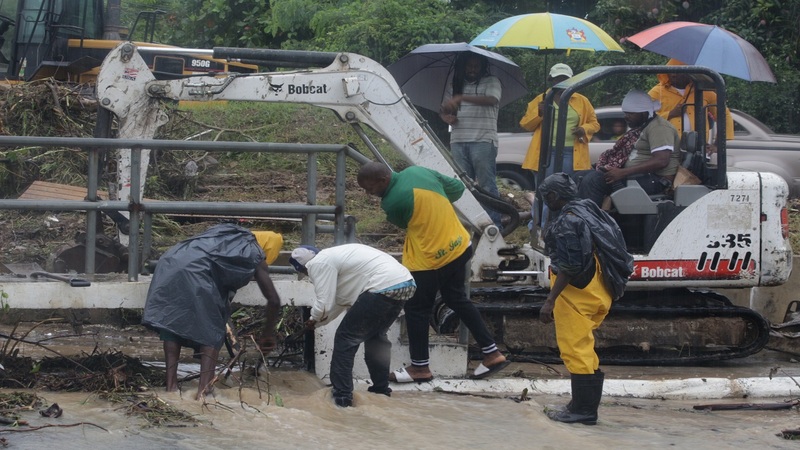 Some residents in upper St Andrew are picking up the pieces after heavy rains wreaked havoc in their homes and communities. 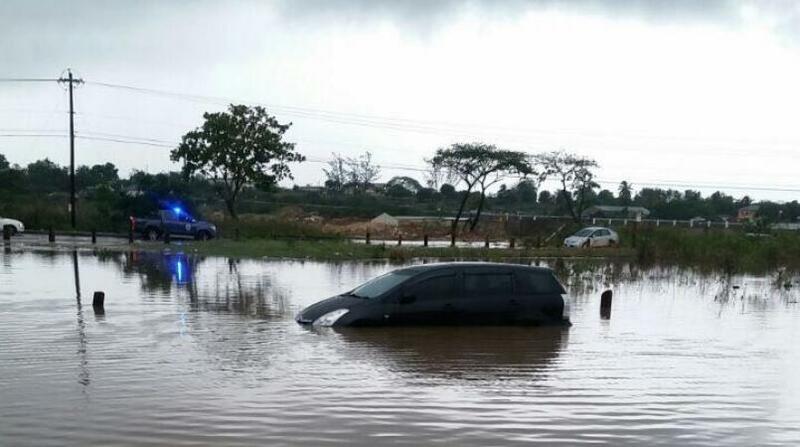 The rain started early Sunday morning and although it eased on Monday, it returned later that afternoon and continued into Tuesday. 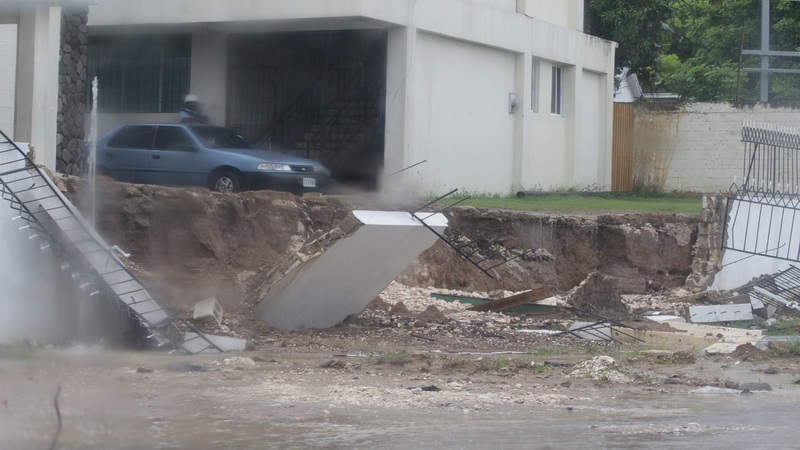 Loop News’ photographer Marlon Reid took to the streets and captured some of the damage brought on by heavy rains. Among the places visited were Shortwood Road, Jacks Hill and Barbican. See photos in the gallery.